After a handful of viral stories about pets dying and suffering other mishaps and mishandling while on United Airlines flights blew up the Internet, the airline announced it is partnering with American Humane to improve its pet safety policies. As part of these improvements, “PetSafe,” United’s cargo hold transportation program for animals ineligible to travel in the cabin, is undergoing new restrictions. 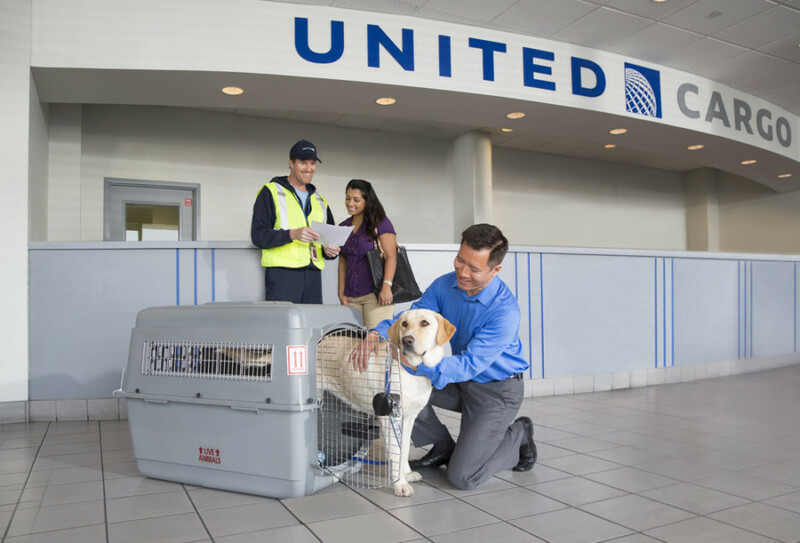 Effective June 18, United’s “PetSafe” program will no longer accept animals other than dogs and cats, and 48 dog and cat breeds considered to have “higher adverse health risks” are banned from the program.